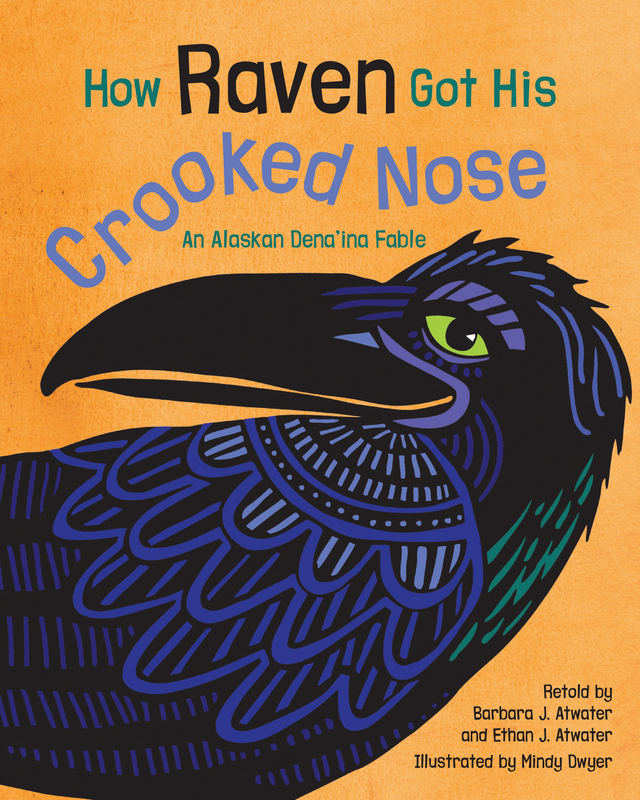 Meet Chulyen the Raven, learn with granddaughter and discover Dena’ina! 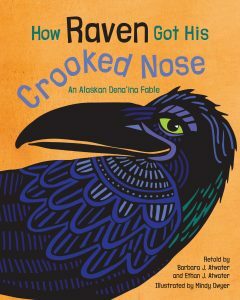 How Raven Got His Crooked Nose; An Alaskan Dena’ina Fable from mindy dwyer on Vimeo. Remember the playfulness of childhood and trust the wisdom that comes with time – Mama knows the answers. 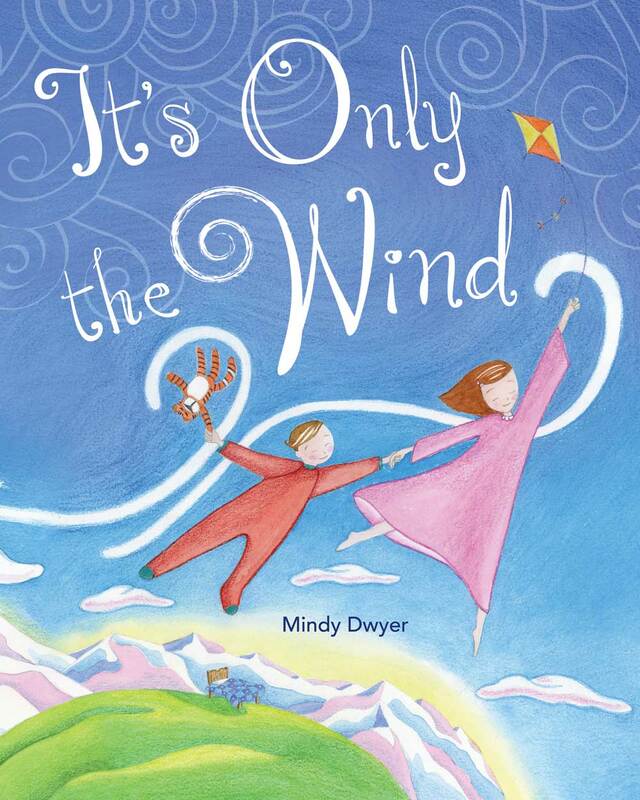 It’s Only the Wind is a sweet, rollicking bedtime book that celebrates imagination. Mama calms the fears of two sleepy siblings, but her explanations send them on a wild ride out of bed and into the sky. 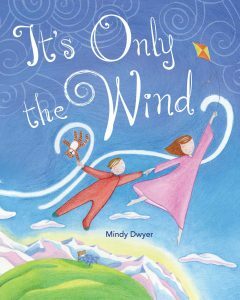 It’s Only the Wind hops playfully back and forth between fact and fantasy, with soft, shadowy quiet and bright, colorful action. 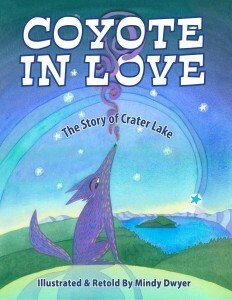 Celebrate curiosity and wild imagination! 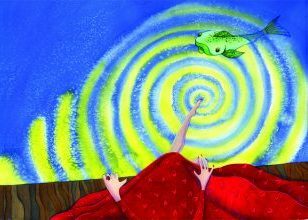 The kids fly, sweep, sing and sail always with their eyes closed, as mom has asked them to do so they can be ready for sleep. Facts about the wind are included on the last page. This book is dedicated to Katey because she never liked salmon guts either! Once upon a different time, far in the north, days were long and years took forever. 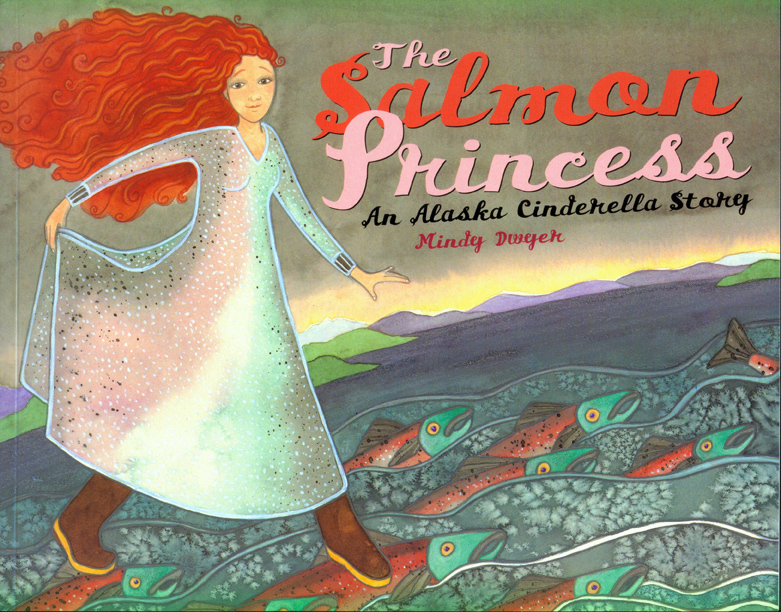 When the Queen of the King Salmon Fishery meets a talking salmon, she is told that a much-wished-for daughter will at last be born. But at the birthday celebration, one of the guests makes the pronouncement that the girl — named Alyeska — will choke on a salmon bone and die! 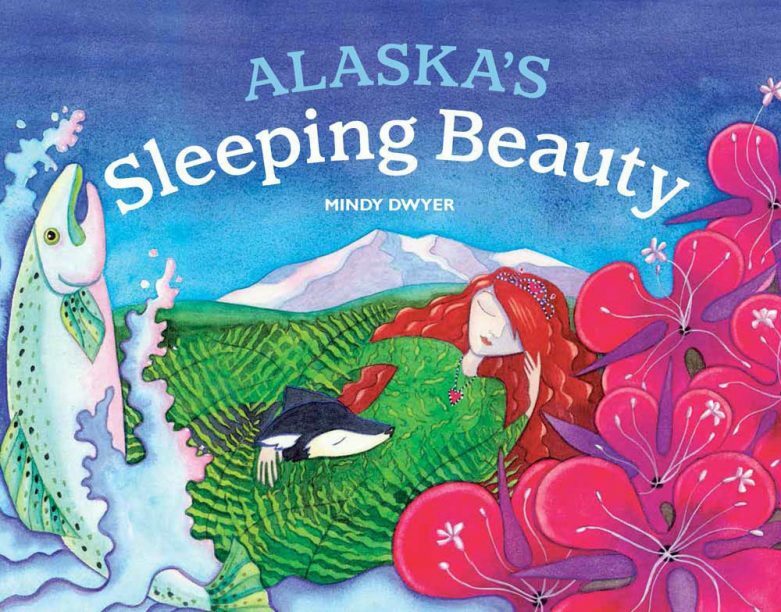 This Alaskan retelling of the classic fairy tale spins the story of a strong-willed girl and her long, long sleep in the land of salmon, mountains, and wildflowers. 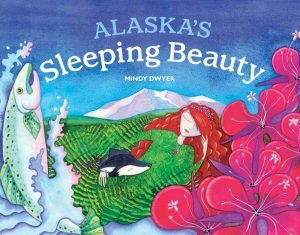 Children and adults alike will enjoy this Alaskan take on the classic Snow White fairy tale. 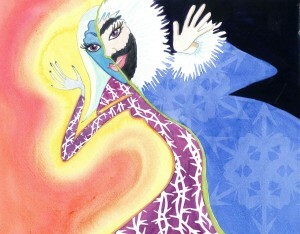 The evil Ice Queen, threatened by Snow White’s beauty (“lips redder than a salmonberry”) sends an assassin musher, then disguises herself as a trapper to deliver a constricting fur coat. 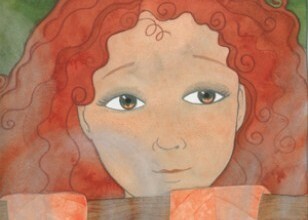 Finally, she gets to Snow White as a friendly homesteader offering a peppermint drink that freezes our heroine. 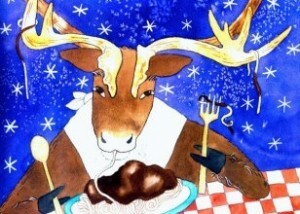 Thank goodness the Great Race means a handsome young musher finds Snow White—and warms her with love and a cozy fire. 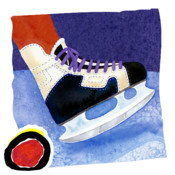 They mush happily ever after when the Ice Queen’s rage makes her skate right through the ice to her demise. 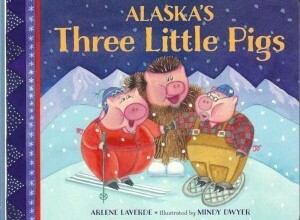 “This story is refreshingly different than original because of this winter twist, the setting being an Alaskan village. Snow White is no damsel in distress this time around! 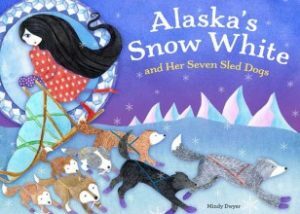 She is still the fairest of all the land, but now is also a brave and highly skilled Alaskan musher and fearless leader of her seven faithful sled dogs, which replace the classic dwarves. The Evil Ice Queen still uses a mirror but to be fairest of all is to be the best and most beautiful ice skater at the Ice Festival. The classic poisoned apple is replaced with a cold, Alaskan blue peppermint drink. 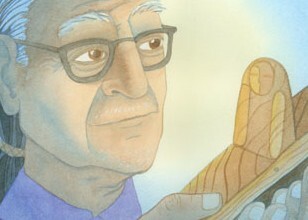 In the book, Grandmother tells granddaughter the tale of the trickster raven who loses his nose and vows to get it back. 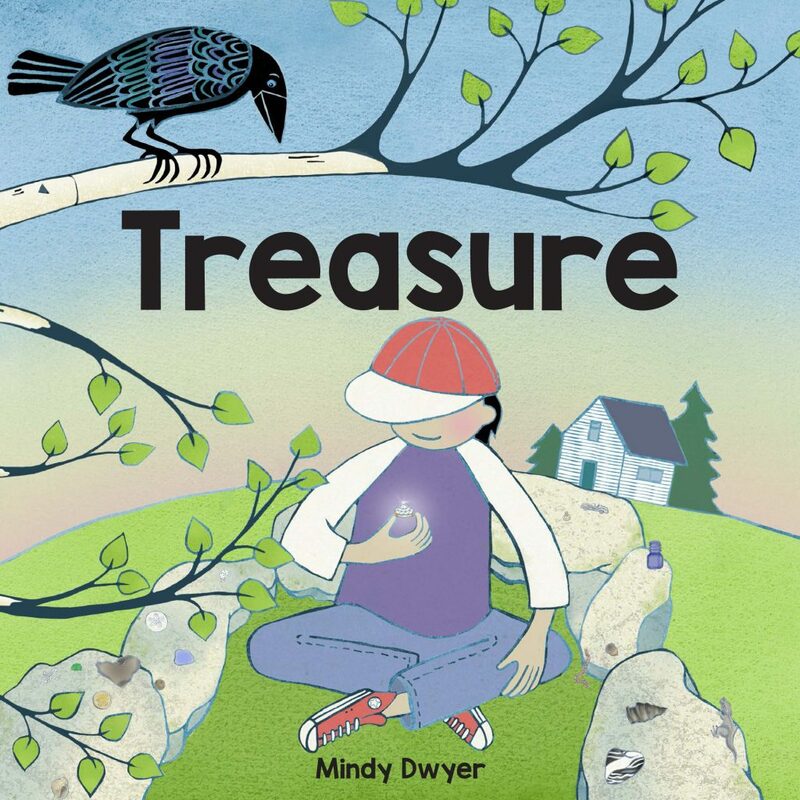 With the help of special powers, Chulyen devises a clever plan to retrieve his missing nose and learns an important lesson about taking the time to do things right. 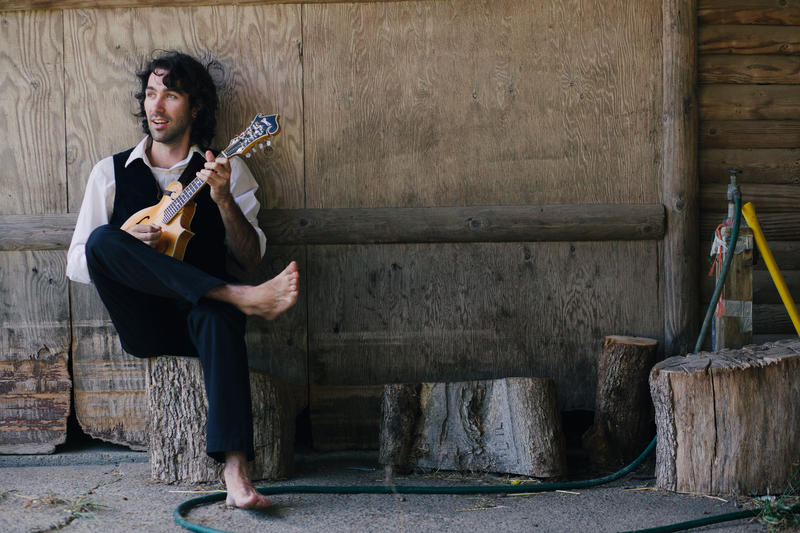 “Whenever our great uncle Walter Johnson told us a story he would say, ‘Now you go and tell this story in your own way.’ We have taken this both as permission and as a directive,” Barbara says. We hope you enjoy and share Grandmother’s story of Chulyen. 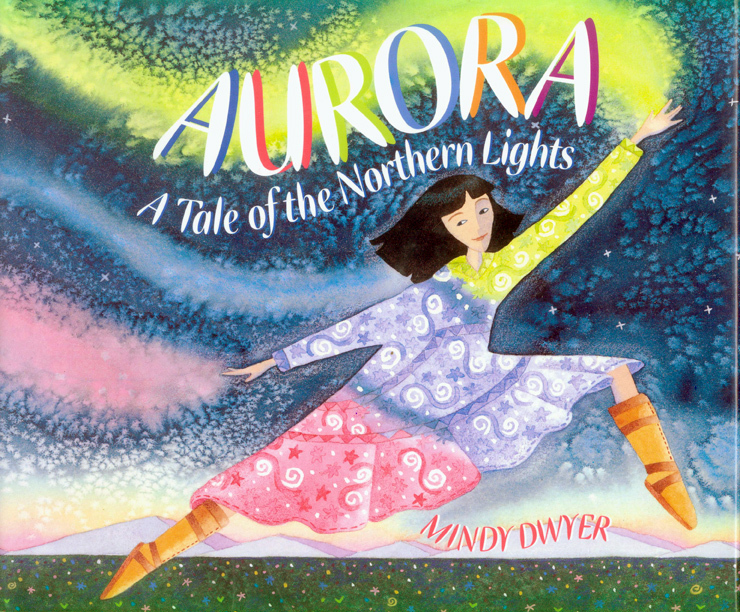 A magical story of a young girl whose seeking and dreams lead her to a great discovery, her own courage and the spectacular northern lights. 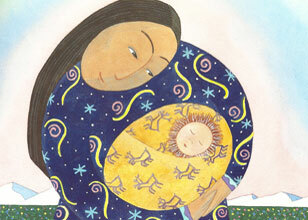 Early one morning in a long ago northern land, a baby girl was born. 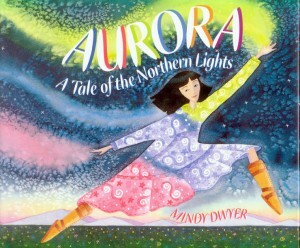 Her mother named her Aurora, which means the “rosy light of dawn. 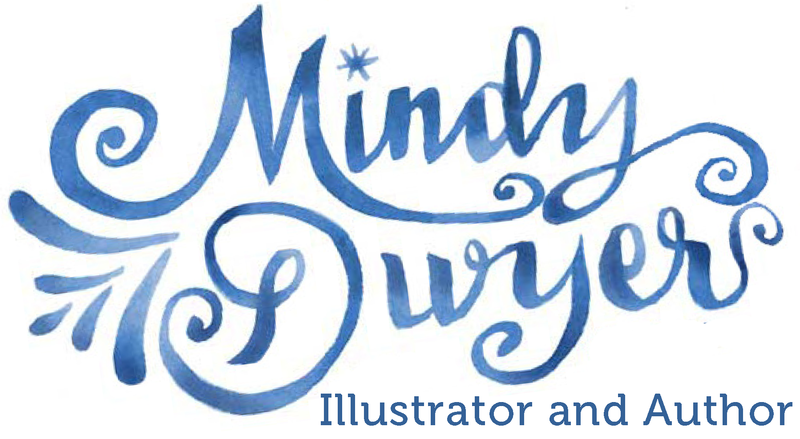 The Children’s Book Council, Inc. NOT JUST FOR CHILDREN ANYMORE! 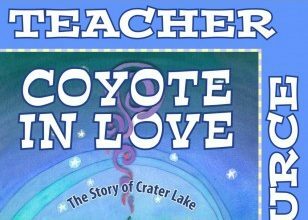 Hear the song, Coyote in Love with A Star, by Jack Dwyer. In Kayak Girl, a young child learns to cope with serious loss through the keen love of her grandfather’s hand and heart. 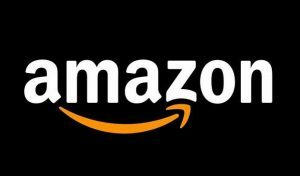 After Jana’s mother dies, she becomes withdrawn and uninterested in playing outside with her friends, and helping her father catch fish for the family. 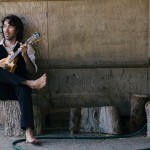 Her grandfather, a carver, pays Jana a visit and carves a figure of a girl in a kayak. 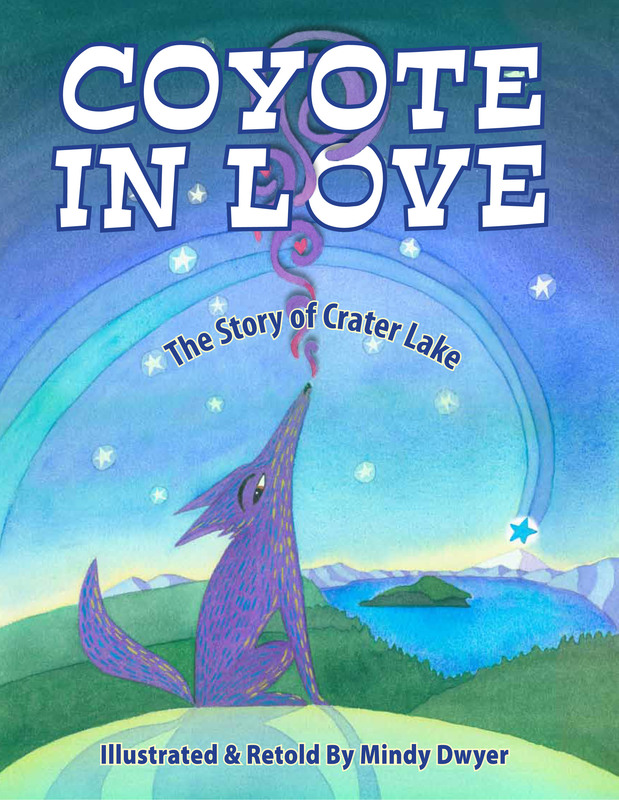 He asks Jana to promise to go down to the river, everyday, and watch for Kayak Girl after he releases her into the water from his village far upriver. 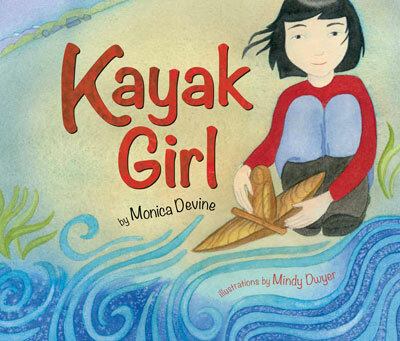 Through the following seasons, Jana goes to the river daily and finds strength in the positive memories from her short time with her mother, even as she imagines the distant kayak girl’s struggles. After many trials, Jana and Kayak Girl are reunited, and Jana’s spirit is revived. 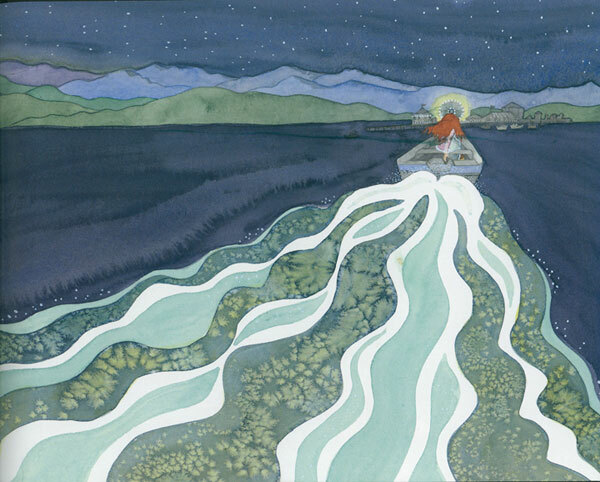 Throughout the book, watercolor illustrations take readers to a magical place along an Alaska river and demonstrate the power of memory and a sense of place in the natural world. The Northern Lights, or aurora borealis, is one of nature’s wonders and a major attraction for those lucky enough to view it. 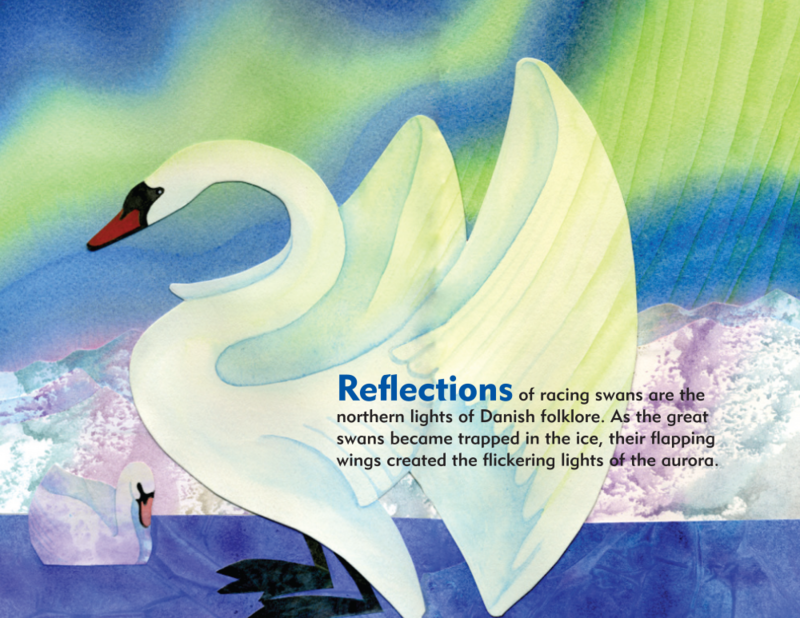 For those have never seen the Northern Lights, this book makes a wonderful introduction to this curious and colorful planetary phenomenon. The book’s 26 facts and legends – one for each letter of the alphabet – illustrated with a watercolor collage style – explain both the science behind it (solar winds hitting the earth’s magnetic fields) and the legends it has inspired, such as the fascinating Makah Indian myth that pots of boiling whale blubber created it. 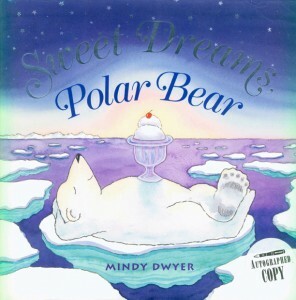 PreSchool-Grade 1 – This bedtime confection presents several arctic animals and raises the question: “Do they dream like you do? 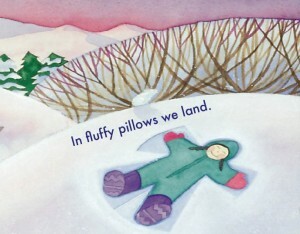 Imagine it’s true.” Each spread shows a sleeping creature with the rhyming text wrapped around it. 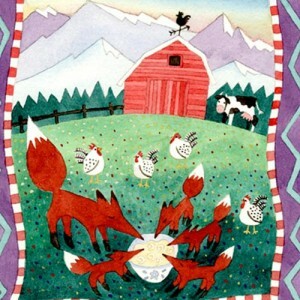 On the opposite page, the animal’s “dream secrets” are depicted. This bedtime lullaby will ease little ones into sleepy time with visions of the wild times that critters have in dreamland. 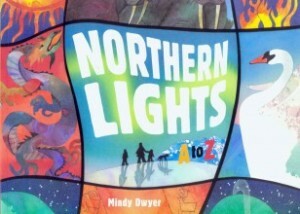 Bright and playful watercolors create a fantastic world where a fancy poodle dreams of winning the Iditarod; a bear with a belly full of fish dreams of slurping peanut butter and jelly sandwiches; a plain white beluga dreams of painting herself the colors of the northern lights; and more. 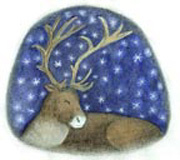 The repetition of Sweet Dreams, Sleep tight for each animal encourages children to join in until it’s time to settle down and dream their own fantastic dreams. Winter is white. Winter is cold. Winter is dark. Winter is bright. Winter is so many things, especially to a little one eagerly awaiting sledding, ice-skating, and other joys of the season. 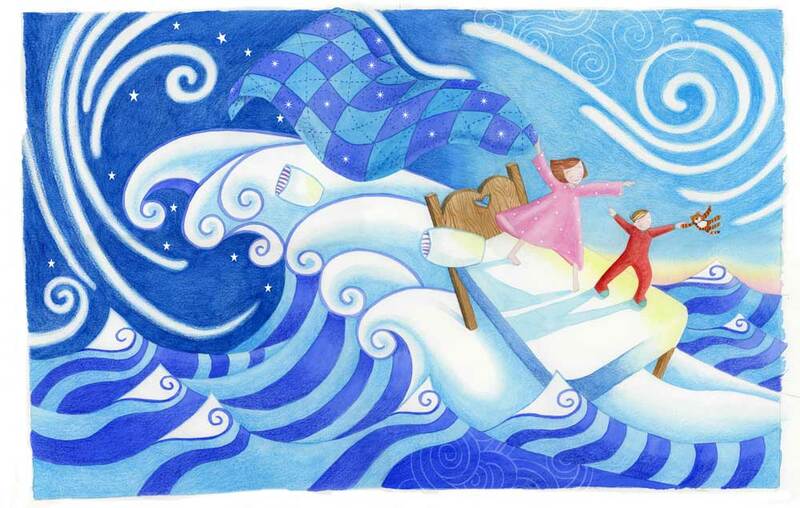 “Winter is” brings a child’s anticipation of winter to life, with simple, evocative verse and delicate watercolor paintings of winter’s wonders. A celebration of the many pleasures of the season, “Winter is” is a classic winter story for bedtime, or anytime a child may be dreaming of snowflakes. 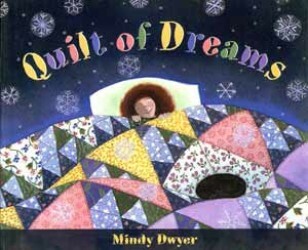 “Quilt of Dreams” celebrates the special relationship of grandmothers, mothers, and daughters and their labors of love that result in spectacular quilts. Meet Gigi, a girl who’s cool, hip, and loves to knit. 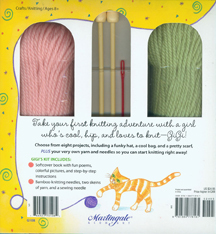 Join Gigi as she shows you how to knit, step-by-step. 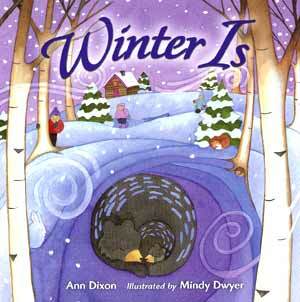 The fun poems, colorful illustrations, and easy projects will get you started today! Gigi’s spunky “You can do it!” approach will get you knitting like a pro. Knit eight fun projects, including a funky hat, a cool bag, and a pretty scarf. Watch family and friends light up when you give them something you’ve knitted yourself. Kids took their first knitting adventure with Gigi, that famous girl who’s cool, hip, and loves to knit. Now Gigi returns to show young knitters how to purl and how to combine knit and purl stitches with her spunky You can do it! approach. 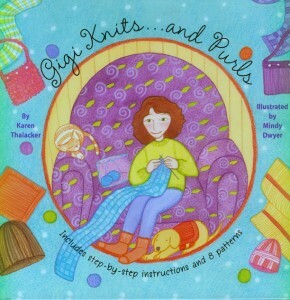 Gigi Knits …and Purls includes step-by-step instructions and 8 patterns. 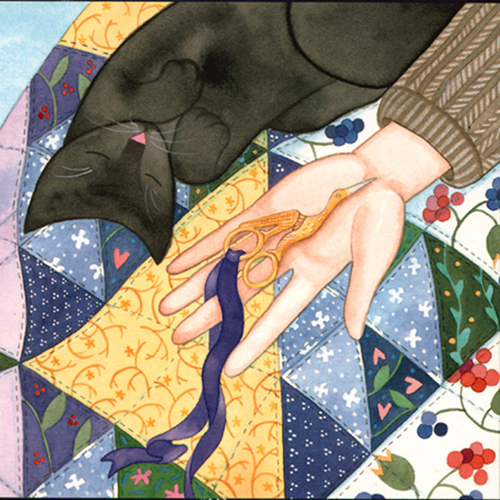 Gigi is hip, she knits, and she can teach you to purl. 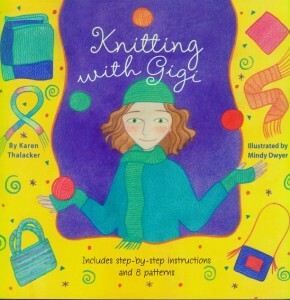 With her easy patterns and illustrated instructions, Gigi inspires young people the gift of giving. 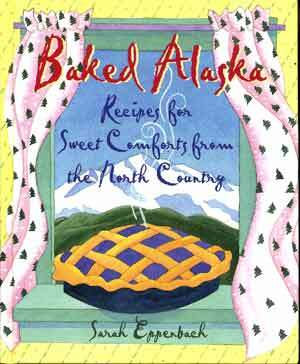 Baked Alaska presents 72 recipes for favorite home-baked desserts enjoyed by people living in the North Country. 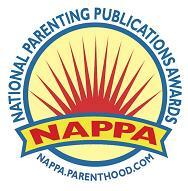 Readers will discover a rich variety of recipes for muffins, cookies, steaming berry pies or cobblers, and much more. The book is highlighted with colorful illustrations and delightful Alaskan anecdotes.